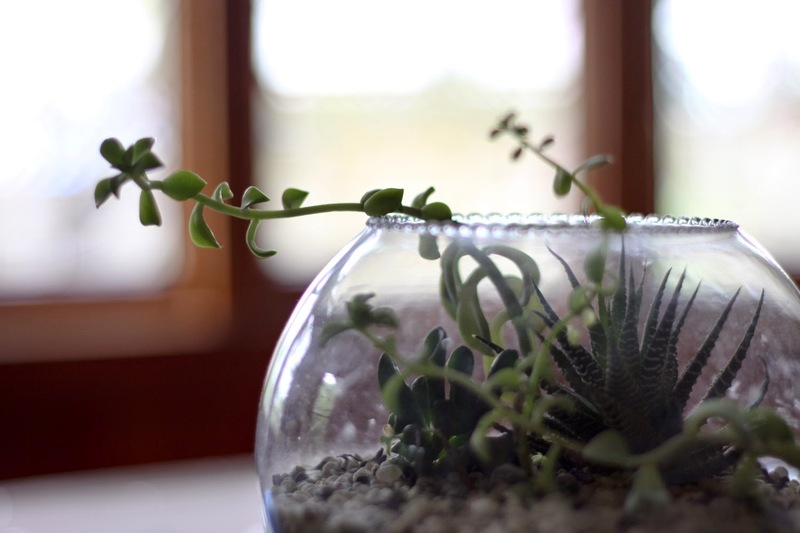 A terrarium I made while working on a tutorial for Extra Curricular. It's still alive over two years later. 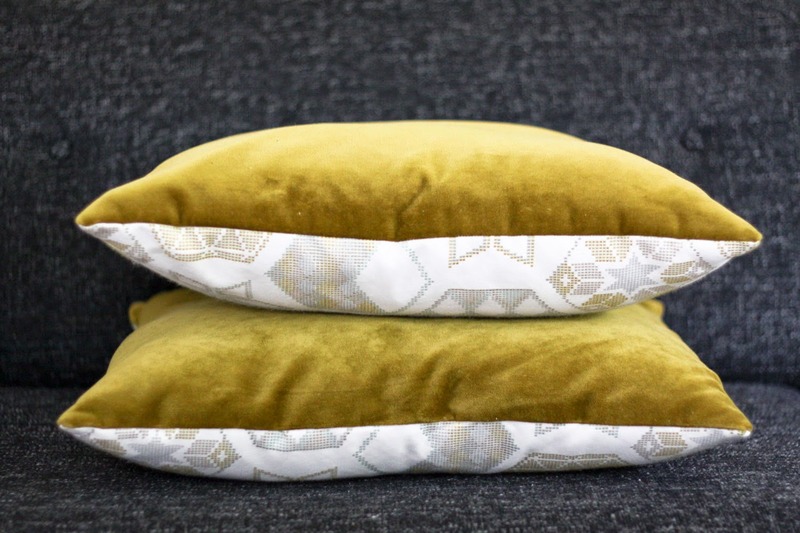 Two cushions I made for our new couch. I had a major fabric crush on that gold velvet for ages. 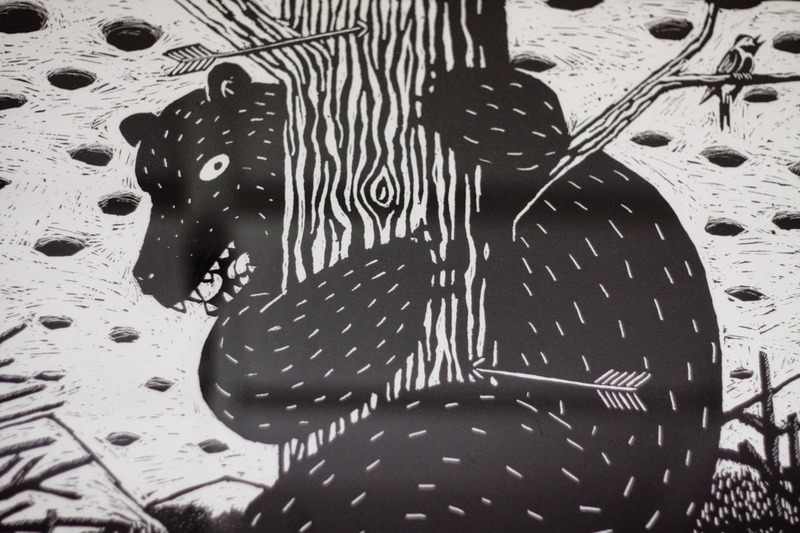 A closeup of a print that hangs in our lounge titled "Grrr macht der Bear" by Phillip Janta. We bought in Berlin and it got toted around for a few years before we got it framed here in NZ.